Date: Feb 11 2019, 8 a.m. - 11:30 a.m. 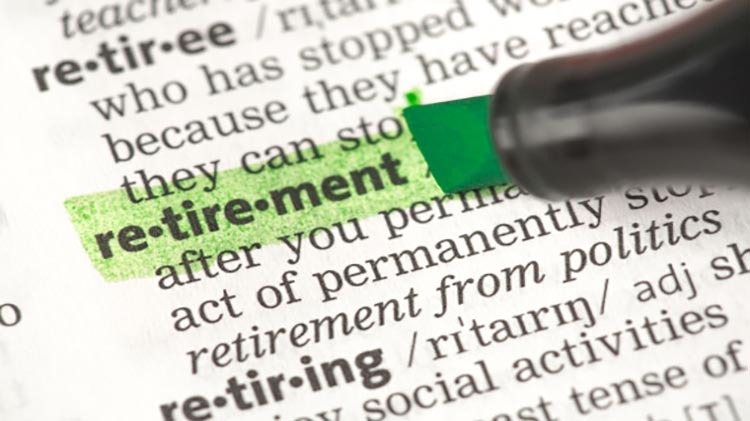 Retiring or may be medically separated or retired. Brief is offered once a month and Transition, Goals, Plans, Success (TGPS) workshop is not a requirement to attend. If you are within two years of retirement eligibility we have some important information for you! Information will be provided on Tricare, Johns Hopkins Family Health Plan and Navy Mutual Aid Financial Planning/Survivor Benefit Plan.